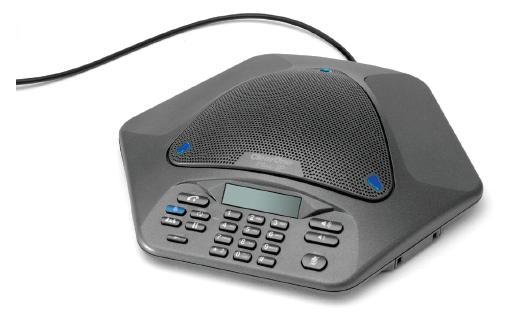 The MAX IP Response Point Expansion Kit from Clear One provides additional phones to link to MAX IP Response Point Conferencing Phones. MAX IP Response Point contains HD conference audio processing technologies for unrivaled audio performance as well as the ability to daisy-chain up to four phones together, providing better room coverage and control. When paired together, this system can be operated using the dial pad of just one phone.